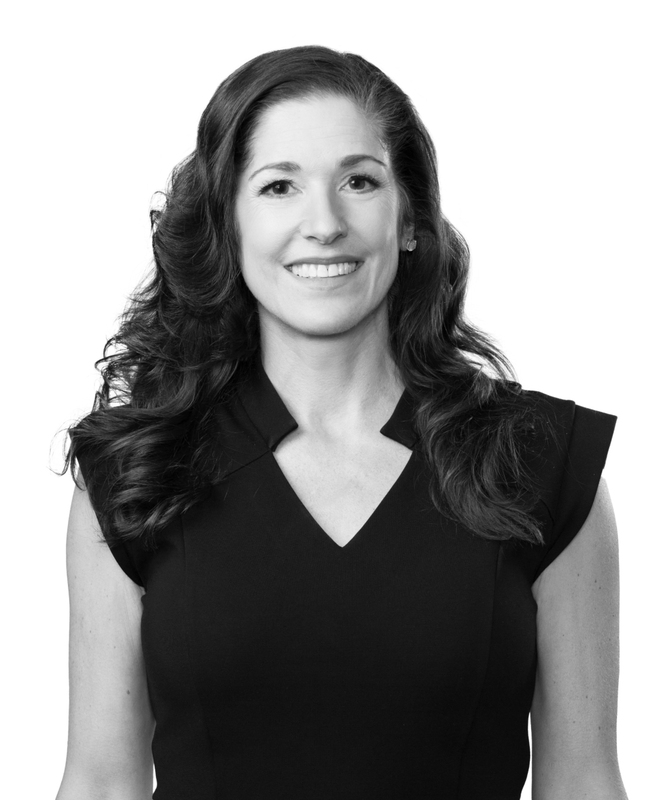 Lauren Harrison is a partner in the Litigation Practice Group. She concentrates her practice on antitrust, general commercial litigation, and intellectual property. Lauren represents clients active in the areas of alternative energy development, traditional oil exploration and production, energy infrastructure, chemical and mechanical engineering, software development, entertainment, media distribution, and manufacturing. From 1995 to 1996, Lauren served as a judicial clerk to the Honorable Thomas S. Zilly in the US District Court for the Western District of Washington. From 1996 to 1997 she was a judicial clerk for the late Honorable Eugene A. Wright in the US Court of Appeals for the Ninth Circuit. Won a forum selection dispute in a fraud and breach of contract case that went all the way to the Texas Supreme Court and ultimately resulted in extremely favorable settlement for my client.